Mitsuo Iso is an animator, director, and screenwriter. Iso has worked as a key animator for many iconic shows and movies including: Porco Rosso, Gundam 0080, FLCL, Neon Genesis Evangelion (co-writer of episode 13), The End of Evangelion, Ghost in the Shell and the animated segment of Kill Bill Vol. 1. Q: Why did you retire so early? A: So I have only retired from the animator part of my role, which I have done for approximately 30 years. So I don’t particularly feel like that’s too early. Nowadays I am seeing new blood come into the industry and they are very talented too. I figure I would let them handle the key animation. Now I want to focus more on the director role. So that’s really the reason for the retirement. However, in regards to the works I am going to be directing myself, I would like to be working on the art aspect as well. 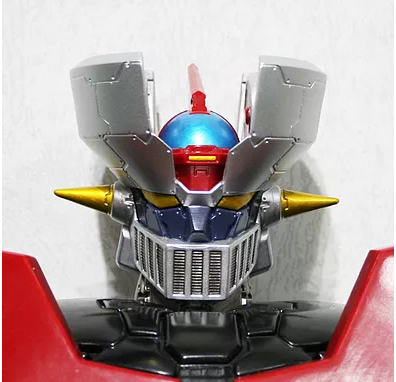 Recently, I was contacted by the official overseas wholesaler for the upcoming 60cm Mazinger Z from Mazinger Z: Infinity. The company is Shima-X Corporation and they are taking wholesale orders with a minimum of 20 pieces for the new toy from Bandai. You can also find them on instagram by searching for "auganic_shimax". They have several pictures and videos of the toy not seen on the official Bandai website. In fact, I'm attaching a few videos (with English subtitles) that they sent me showing off the toy, even comparing it with a vintage Getter 1 Jumbo Machinder and the Neo-Jumbo Machinder Mazinger Z. If you or someone you know runs a store and would like to stock this item, you can contact them via the contact form on this page. For your enjoyment, here is the rest of the interview with the very talented Cripsin Freeman. One of the guests at Anime Central 2017 was Tohru Furuya, a Japanese voice actor behind several Anime characters from my childhood: Seiya, Amuro, Yamcha and Tuxedo Mask. 2017 marks the 20th anniversary of Anime Central, the biggest anime convention in the Midwest. Having attended this convention most years since its fourth, I have seen the convention grow from a small convention to the massive success it is today. Carl from the Ogiue Maniax blog returns to finish our look at Mobile Suit Gundam: Iron-Blooded Orphans with an in-depth (and spoiler-filled) discussion of the second season. 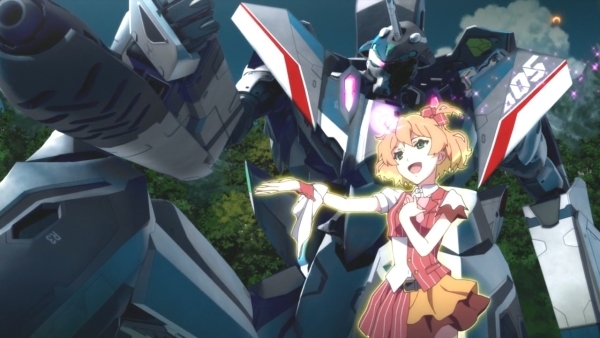 Be sure to check Carl's article about Iron-Blooded Orphans on his blog. You can listen to our podcast on the previous season here. Blog: First impression of Uchuu Sentai KyuuRanger (2017)! Blog: The Veef Show Episode 74: More of a Combiner Trifle Really. For this episode of the Veef Show, I am joined by Dkun to discuss the "Game of Thrones of animation," which is better known as Transformers: Combiner Wars. Download the episode to hear us discuss a bunch of cooler things before actually talking about Combiner Wars. 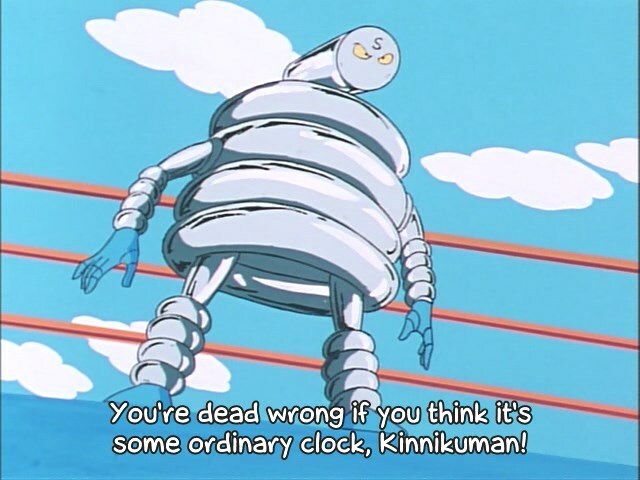 May contain minor spoilers for Kinnkuman and Brave Witches too. 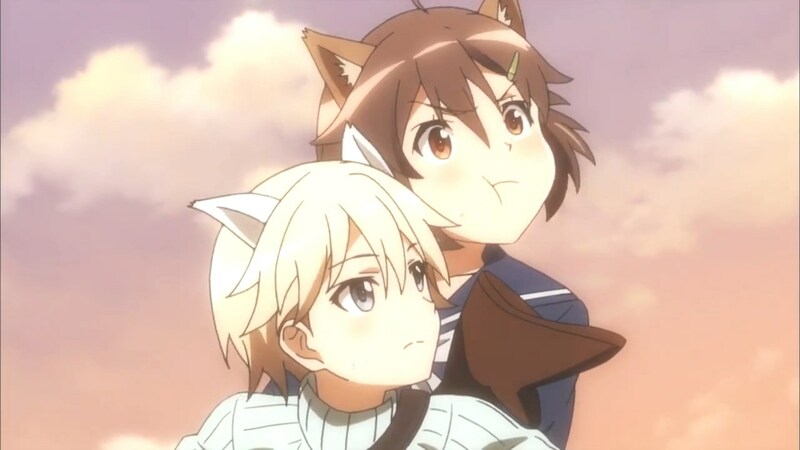 Hikari is the worst witch, but that works to her advantage.